Source: Magnolia officinalis, Magnolia officinalis, Magnolia officinalis, Magnolia officinalis, rehls, and the dry skin, root bark, and bark of the Magnolia officinalis rehls. Magnolol is extracted from Magnolia officinalis Rehd.et Wils. 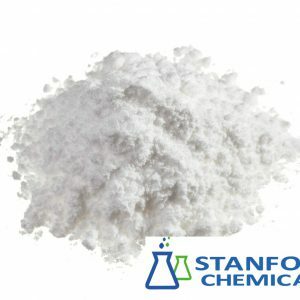 Stanford Chemicals has been providing quality Magnolol and many other natural plant extracts for over 15 years. 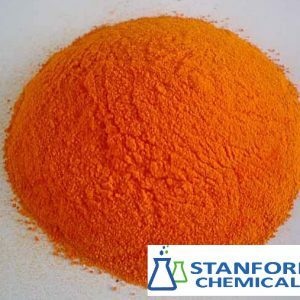 Magnolol can be used to inhibit platelet aggregation. 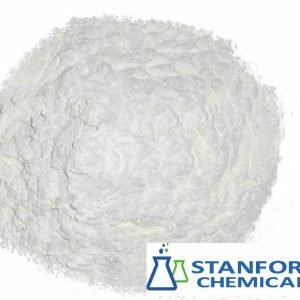 Clinical Magnolol mainly used as antibacterial and antifungal agents. -Magnolol is powerful antioxidant in cardiovascular diseases. -Magnolol can alleviate anxiety, improve sleep and relieves insomnia, and cure the habit of tobacco. -Magnolol has the function of anti-tumo,anti-inflammatory. 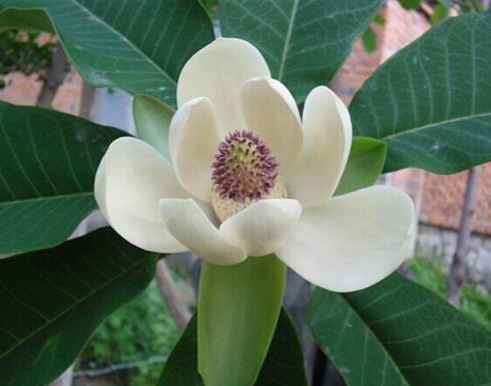 -Magnolol also has effect on anti-canker,and anti-dental caries and anti-periodontal disease. (2). 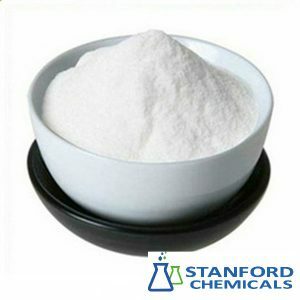 As a strong antioxidant, it is widely used in cosmetics industry-Magnolol is powerful antioxidant in cardiovascular diseases. 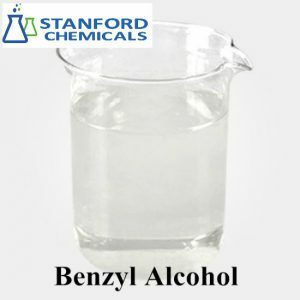 Handling of Magnolol should only be performed by personnel trained and familiar with the handling of potent active pharmaceutical ingredients. Moderate to severe irritant to the skin and eyes.